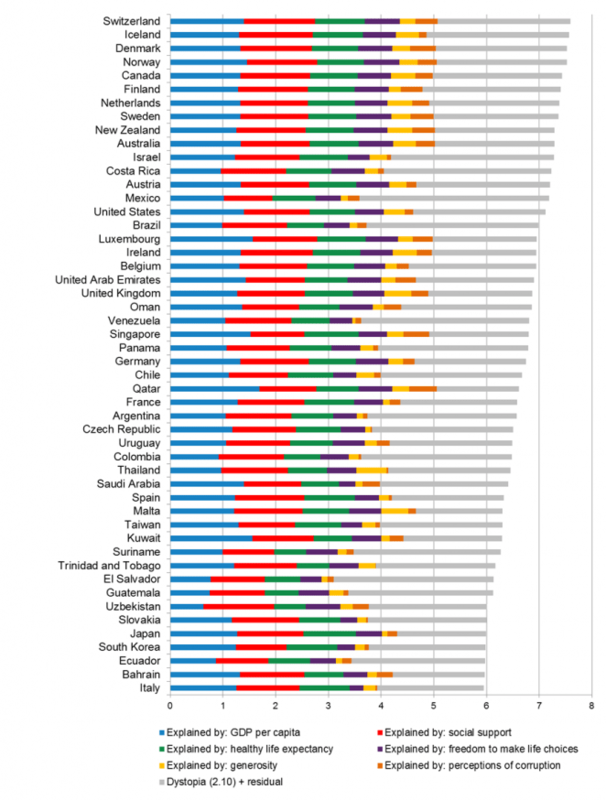 Which is World's Happiest Country? Which is World’s Happiest Country? According to the analysis of the 2015 World Happiness Report, The Swiss people are the happiest people in the world followed by Iceland, Denmark, Norway, Canada, Finland, Netherlands and Sweden. The United States ranked at 15th. Here are the other counties analysis and comparison. Income differences and Social impacts are the main differences in countries.